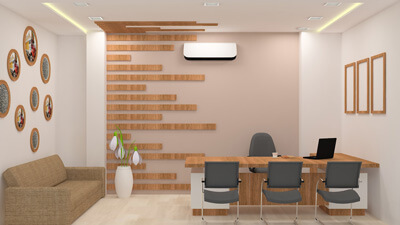 Interior Design is a salient aspect of architecture. 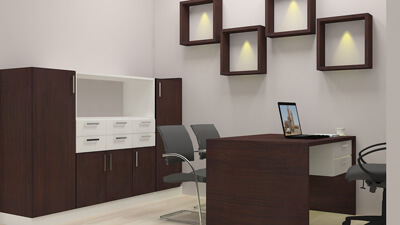 Corporate interior design gives a significant and professional finish for the office structure. 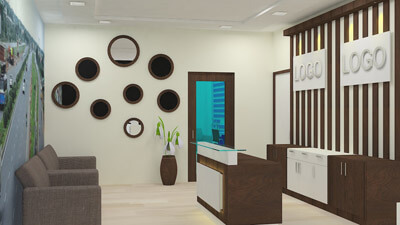 Commercial space with winsome look will evoke magnification of the business. 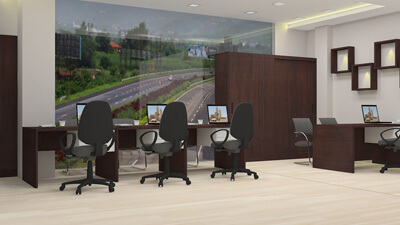 To increase the productivity; feasible furniture is to be provided to the employee, suitable glass or wooden partitions, and furnishings including decors, rugs to spread over the flooring offering exemplary comfort to the worker.